SentrySafe Large Fire Safe 0.8 cu. ft. 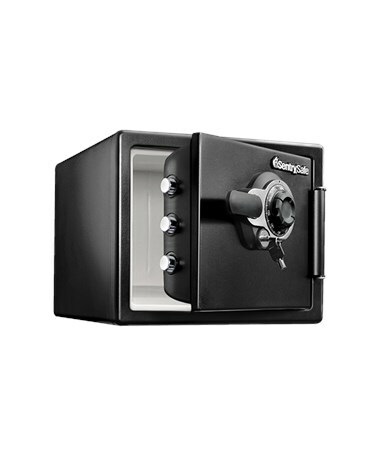 The SentrySafe Large Fireproof Safe With 0.8 Cubic Feet Capacity are conveniently sized safes that are resistant to impact, fire, and water with a capacity of 0.8 cubic feet (22.79 liters). It has 3 live-locking bolts and pry-resistant door design. It either uses a programmable digital lock with a backlit keypad or a combination dial lock and a key, which give extra security measures. 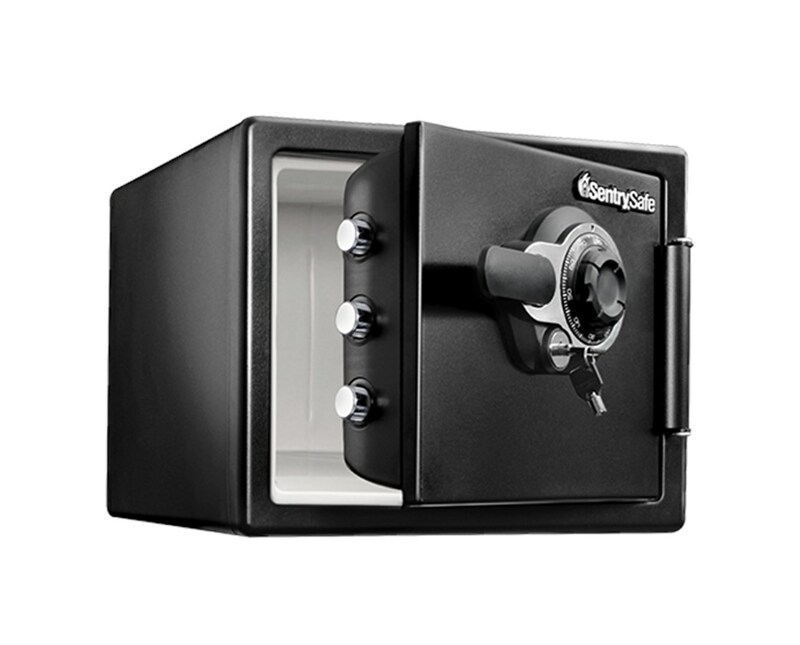 A bolt-down kit may also be included to prevent unauthorized removal of the safe. This safe can survive an hour in a fire of up to 1700°F. 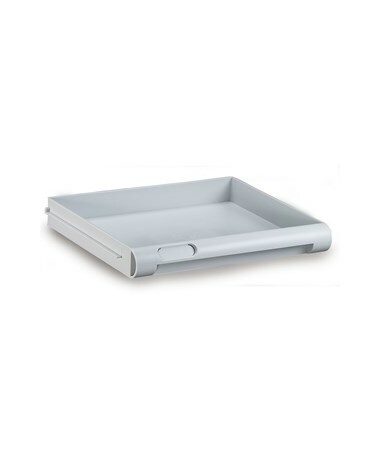 It is perfect for home or small office use due to its convenient size. The pry-resistant hinge bar provides added protection from forced entry. It has key hooks and door tray for small, easy-to-misplace items. This fire safe is made of steel which makes it durable and reliable. It is ETL verified for water submersion for protection against flood. The SentrySafe Large Fire Safes has options for lock type and style. Please select your preference from the drop-down list above.